In the construction industry, logistical planning is essential to keep a project on track — it helps construction professionals to work efficiently, and that saves time and money. 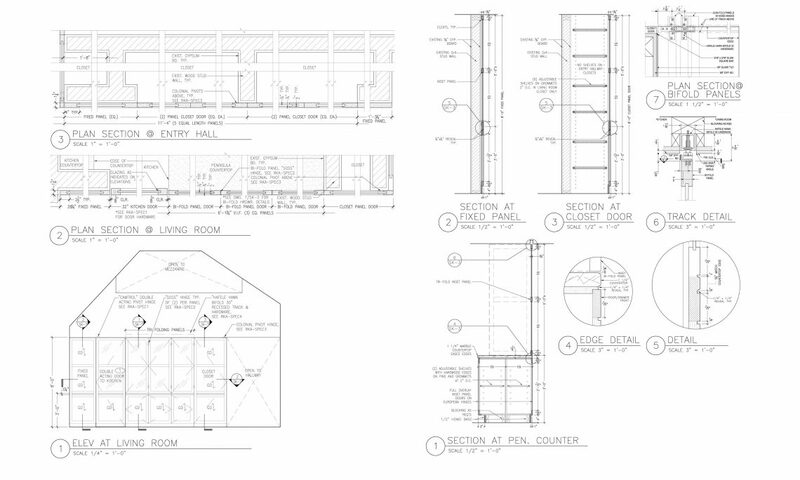 Shop drawings are an increasingly necessary component of construction. 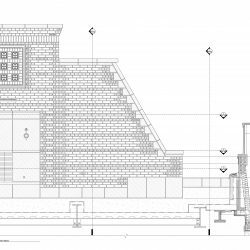 DrafterMax provides shop drawings for a variety of construction professionals, and for a variety of applications. We work with suppliers, manufacturers and fabricators, contractors and subcontractors, and engineers and architects. 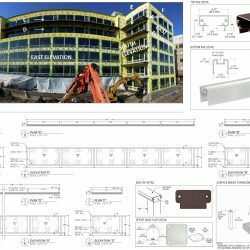 And we complete shop drawings for concrete reinforcement projects, ductwork, millwork, stone and tile arrangement, glazing and storefront layouts, structural steel components, and more. Suppliers rely on our renderings to ensure that the proper amount of materials are supplied to manufacturers and fabricators. Suppliers utilize shop drawings to determine the materials necessary for a project, the demands of construction, and suppliers may begin the fabrication process. 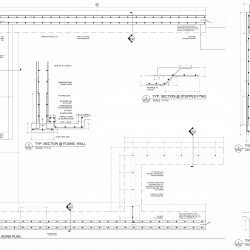 For instance, a rebar supplier may require these drawings to determine the lengths and thicknesses of rebar necessary for a concrete reinforcement project. 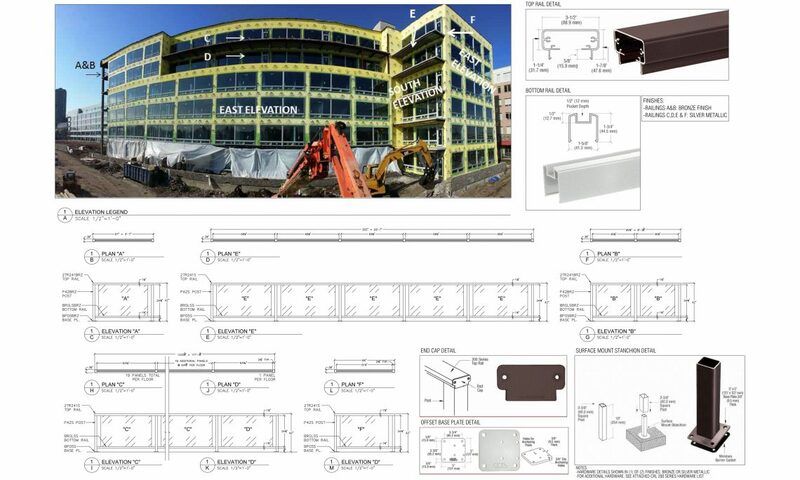 Manufacturers and fabricators count on our renderings to meet the exact specifications of a project. 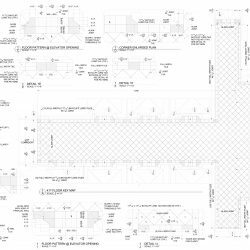 It’s crucial to follow shop drawing diagrams in order to ensure that the project can be completed to match the specs of the client, contractors, and engineers. For example, a fabricator might rely on a shop drawing to fabricate a steel plate to reinforce a building and attach to a screw pile. Or a carpenter may rely on a different drawing to cut lumber to size to build rafters. Contractors and subcontractors rely on our renderings to communicate with each other, and to serve as a guide for constructing projects. 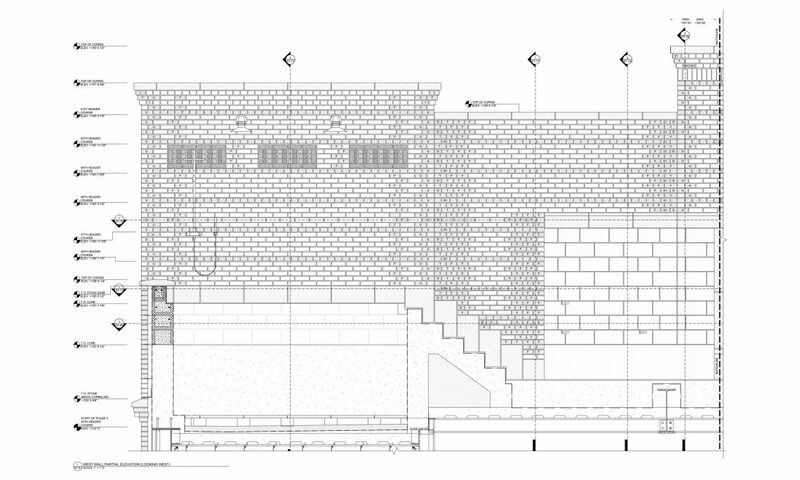 Often, shop drawings speak to the construction of buildings on a detailed level. 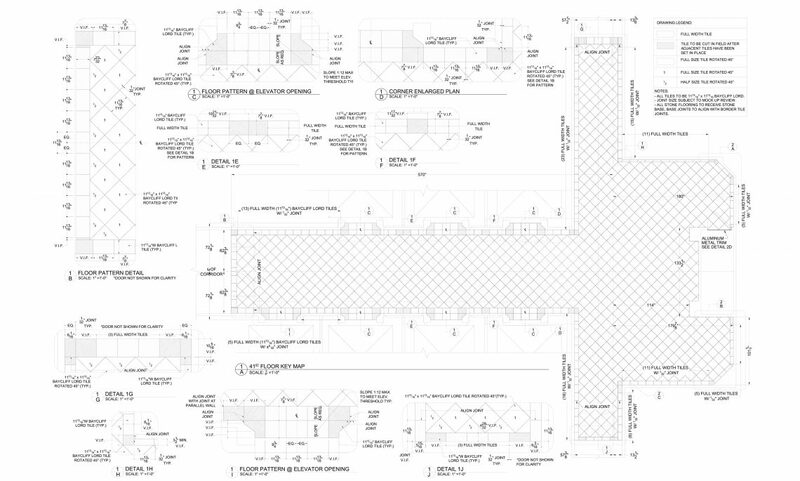 A subcontractor may need a shop drawing to complete tile layout instructions for a building. 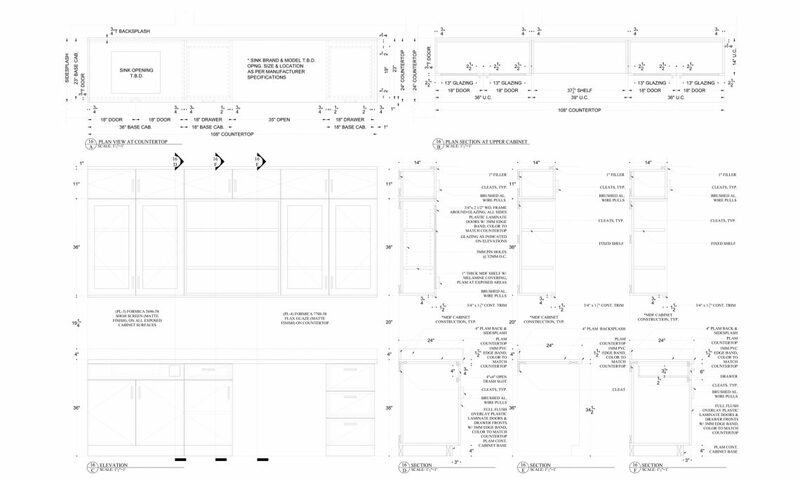 Shop drawings are necessary for communication between architects, engineers, and contractors. An architect might design a building, leaving an engineer to determine the feasibility of the layout. That engineer may then perform structural analysis of the building, and they may design (with these renderings) the necessary building components to ensure that the building is structurally sound. 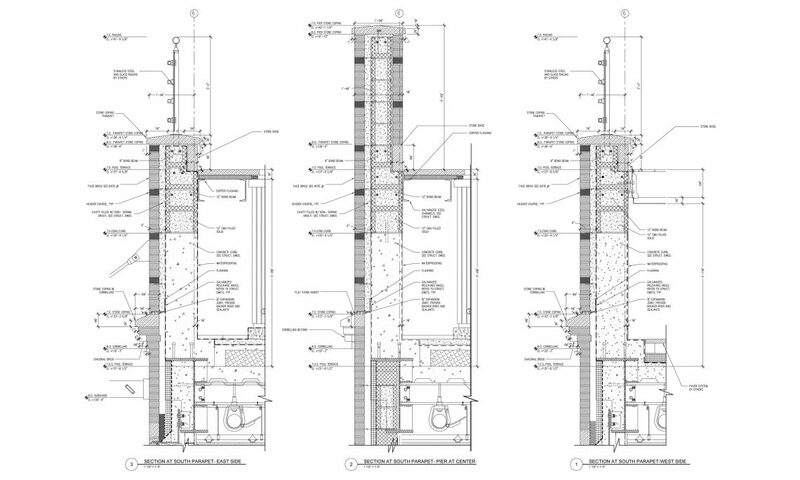 These drawings may also be necessary for mechanical electrical and plumbing (MEP) design. 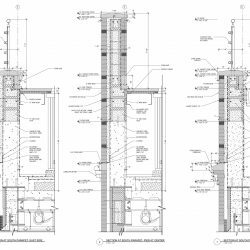 MEP drawings are especially necessary for commercial buildings with elaborate HVAC, plumbing, and electrical systems (among other systems). Concrete reinforcement is complex, especially when the concrete is intended to support heavy structures, and when the concrete must incorporate construction sleeves. At DrafterMax, we strive to take all of the guesswork out of pouring concrete. Our concrete reinforcement drawings provide clear guidelines to manufacturers and contractors, so that you can rest assured that the foundation of your building is solid. Ductwork shop drawings may be necessary for suppliers, manufacturers, contractors, and engineers. 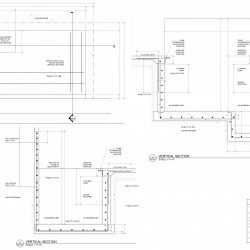 When ductwork is weaving through your building, it's crucial to have shop drawings to ensure that the dimensions of the ductwork are precise. 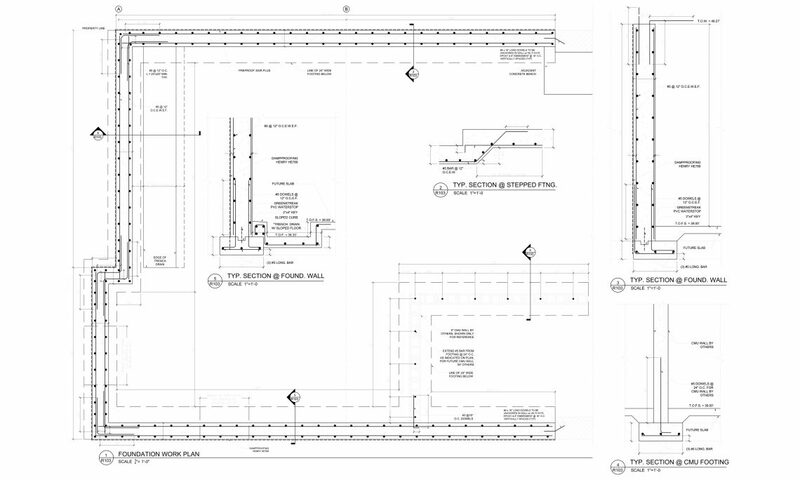 Plus, ductwork shop drawings enable architectural engineers to plan wall and ceiling penetration points. 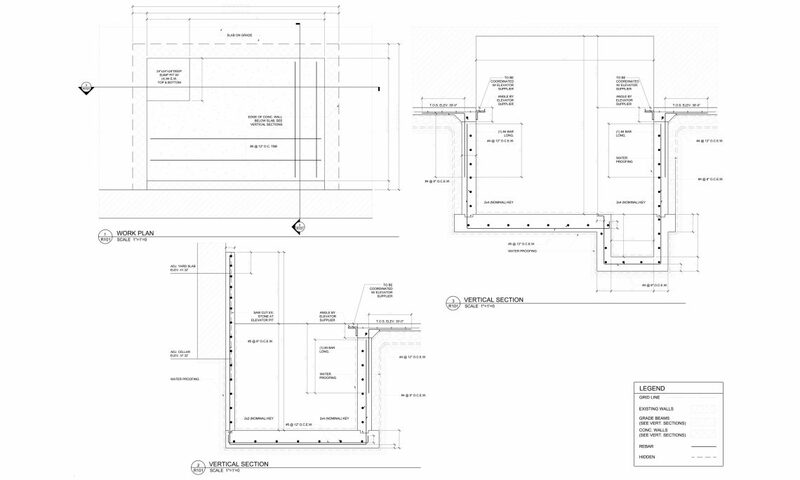 Ductwork design may also be a crucial component of an MEP shop drawing. 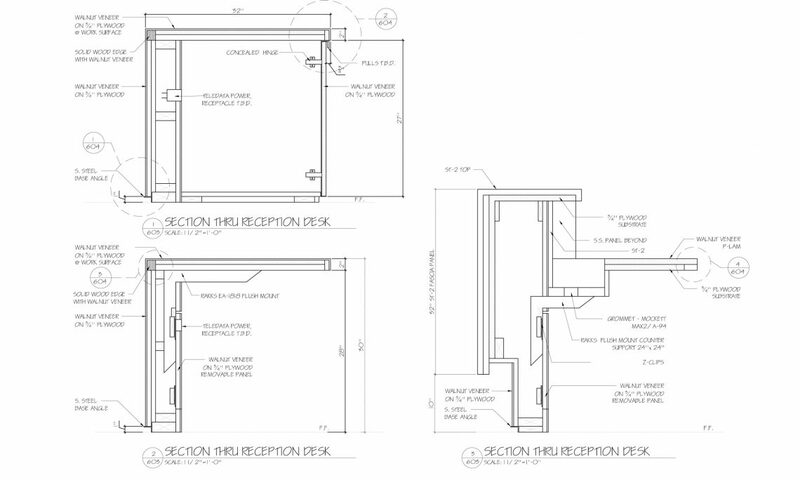 For interior and exterior millwork designs, shop drawings are crucial. 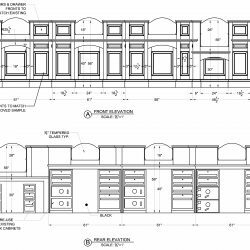 These renderings are necessary to ensure that millwork can be completed at an off-site facility. Precise millwork should require little, if any, alteration on-site. 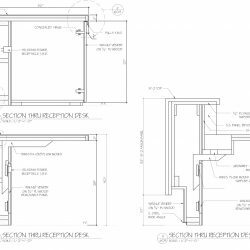 DrafterMax’s drafting services ensure that millwork is properly designed and executed, and our renderings aid in instructing contractors how to install these wood components. 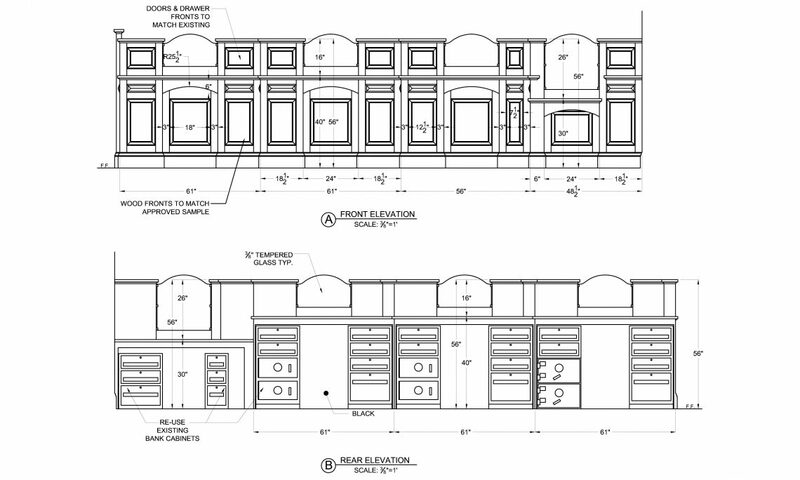 We provide shop drawings for all millwork projects, ranging from cabinetry to exterior columns. Stone and tile can only be cut and laid once, so it is crucial to have proper shop drawings to ensure that every cut is precise, and every stone is in its place. Stone and tile shop drawings are useful for both suppliers and contractors. Suppliers count on accurate shop drawings to determine the amount of material necessary to complete a project. 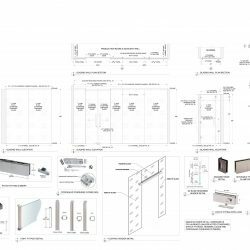 Contractors rely on these drawings to place components properly, and in order to make on-site cuts and adjustments. Storefront framing requires complete accuracy from design to frame manufacturing to window installation. 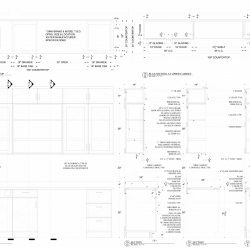 We supply storefront shop drawings which are essential for manufacturer and contractor use. 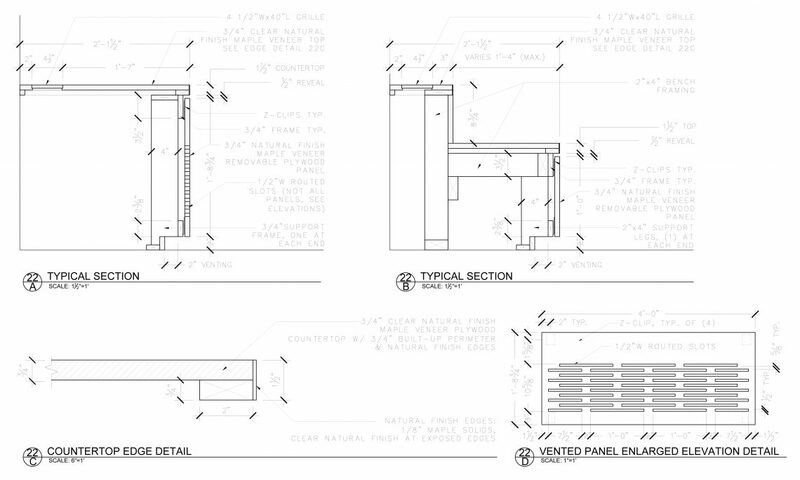 Our framing system drawings provide precise dimensions for manufacturers, as well as the proper installation information necessary for contractors. We also collaborate with engineers to make sure that a design is structurally sound, and we work with architects to ensure that our shop drawings fulfill their vision. The structural steel in your building may be its most important component. When framing out your building, you can rely on our shop drawings to ensure that steel members are manufactured to the exact specifications of your building. When accuracy is imperative, we provide the shop drawings you’ll need to make fabrication and construction a snap. Buildings can have a complex variety of infrastructures. With HVAC, electrical, and plumbing systems weaving through your walls and ceilings, it can be difficult to determine the best layout and construction process. 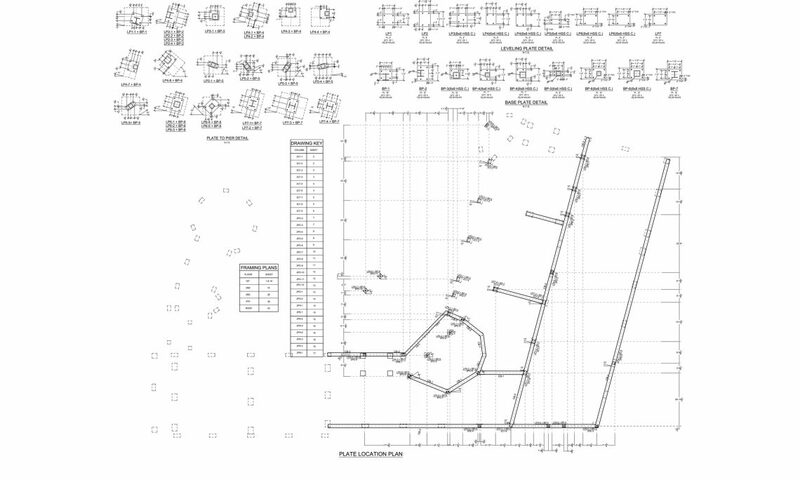 Our shop drawings sort out MEP systems to ensure that subcontractors know where their systems will be routed. Improved communication: Communication between construction professionals is crucial. 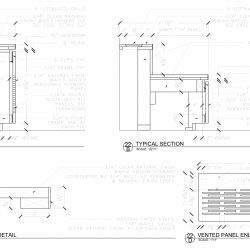 Shop drawings ensure that communication is clear between suppliers, manufacturers, contractors, engineers, and architects. Reduced risk: Without detailed shop drawings, mistakes can be made. Components can be manufactured incorrectly — a beam can be cut too long for a building. Processes can be neglected — a contractor may overlook a crucial step in the construction. Building elements can collide — a steel beam might end up blocking ductwork installation. Our renderings mitigate the mistakes throughout the construction process. Documentation: Documentation may be crucial down the line. If a component should fail, or when a system is poorly installed, you’ll know who’s at fault, thanks to the black-and-white details of your shop drawings. 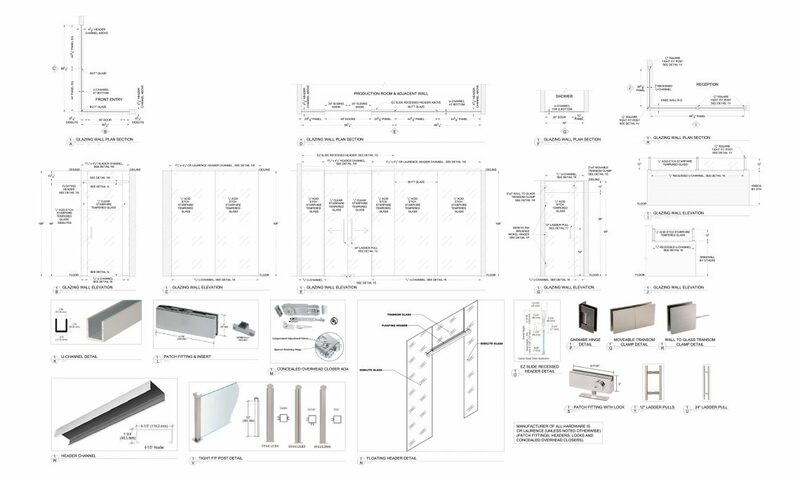 Improved efficiency: With easy to understand shop drawings, construction is simple. Proper depictions of materials, legible instructions, and detailed dimensions, assembly is effortless. Reduced costs: As we mentioned, mistakes can happen without detailed, accurate shop drawings. When mistakes are made, you can lose construction time — plus you can produce excess materials, or you may need to have extra materials manufactured, both of which will be an unexpected cost. In addition, it can be cost effective to outsource shop drawing production to a third party. Engineering firms and architects often outsource rendering to save on hiring extra employees. That can be a major reduction on the bottom line. 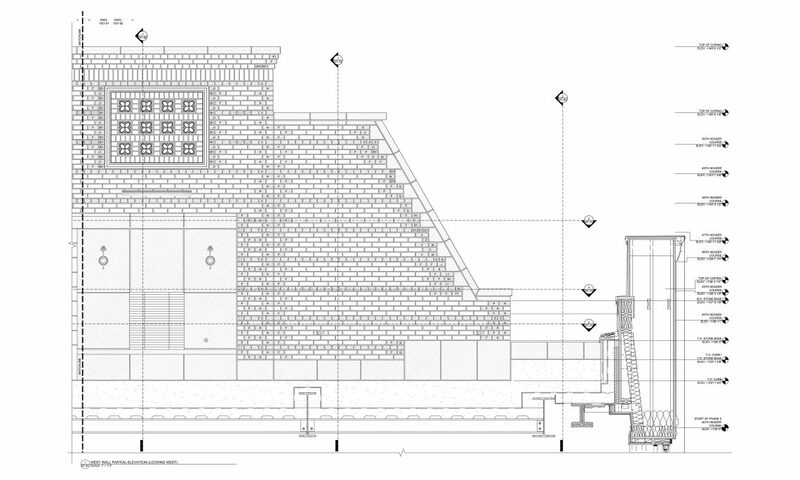 DrafterMax is your professional, Brooklyn-based drafting and design firm, and we specialize in drafting services. 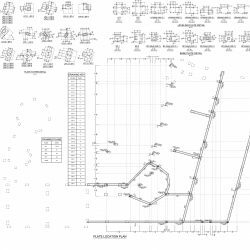 We at DrafterMax understand the need to provide suppliers, manufacturers, contractors, engineers, and architects with very detailed shop drawings that accurately represent the method(s) of constructions to follow in order to build and install building components. 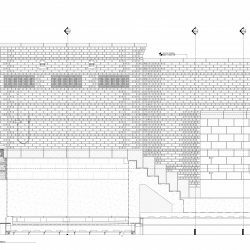 We constantly supply our clients with very descriptive drawings, providing all of the necessary detail and section drawing, while complying with all construction documents and guidelines regarding materials and/or quantities. All the while we help to avoid errors that can occur during fabrication and installation, and we strive to work within a reasonable timeframe and, of course, a reasonable budget. When you choose to work with us, you are opting for a team of individuals who truly care about the outcome of your project and who will maintain an open line of communication throughout the process. We want to make sure you obtain exactly what you are looking for. 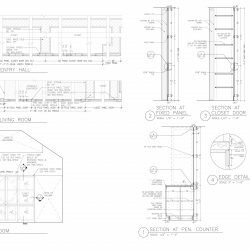 Count on our team of expert designers and draftsmen to complete shop drawings to your exact specifications. Reach out to us to get started! Take note, we also provide architectural drafting services, as-built drawings, and 3D renderings.